Mike first became active on climate issues as an educator in 1992. 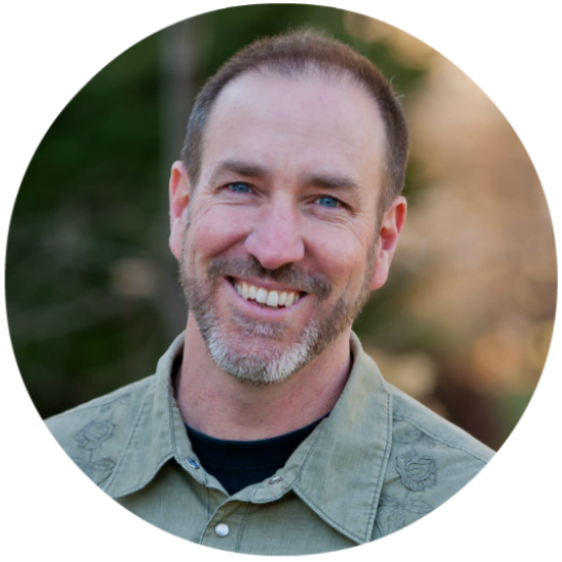 With a background in teaching and 15 years experience as a home builder and project manager, Mike is a co-founder and the editor of Ecohome.net, Canada’s national green building web resource. His focus at Ecohome is on education; developing courses and web content to make better building practices more accessible to homeowners and builders.